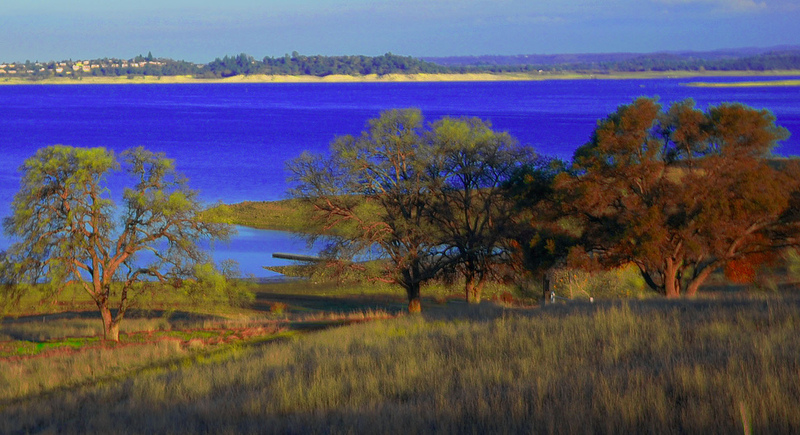 Granite Bay at Folsom Lake has an average population of 19,888 based on the Sacramento 2000 Census. The bay serves as one of the city’s residential site which is located at the eastern part of Roseville and West Folsom Lake area. According to the Bureau of US Census, the bay is a Census Designated Place (CDP) under the Sacramento and Roseville area. The Bureau of US Census reported that the CDP of the bay has an estimated area of 21.7 square miles of land and 0.1 square miles of water. Granite Bay’s name was originated from the “Granite Bay” area located on the eastern part of Sacramento. The bay area is where the two high schools owned by the Sacramento government are located. The schools are the Del Oro High School and Granite Bay High School. Both public institutions were consistently placed among the top public high schools in California. The Eureka Union School is Granite Bay High’s affiliate district school. The Eureka Union is one of California’s high standard institutions based on the study conducted by the “Standardized Reporting and Testing Program” of the state. The Folsom Lake is the hometown to many prominent sports, music and entertainment personalities in the world today. Among the well-known musicians currently residing at the granite bay includes rock band members Tobin Esperance and Jeff Keith. The place is also the hometown of many NBA superstars such as Jason Williams, Chris Webber and Bobby Jackson. Hollywood actor Eddie Murphy, Bowling legend Steve Cook and the late presidential daughter Maureen Reagan also lived in the granite bay for years.